A recent report linked old transaction systems to poor cyber security. Cyber security was a key topic of debate at the 2017 World Economic Forum meeting in Davos. All businesses need an integrated and compliant cyber security strategy. Data protection and cyber security are some of the biggest risks facing businesses in the digital world of today. Cyber attacks and hacks against Sony, Yahoo, Mark Zuckerberg and Hillary Clinton's presidential campaign have dominated headlines in the past year and concerns surrounding adequate digital security had a significant presence at the 2017 World Economic Forum (WEF). In the wake of a report highlighting legacy systems as a serious risk, you may be wondering how safe your clients' data really is. Here are our top tips for strengthening your cyber security measures. Your company or firm's approach to cyber security will depend largely on what you wish to protect and on what scale that information exists. Small businesses, for example, will require a different strategy than a global company, due to size, international regulations and resource availability. Similarly, online payments need a separate level of data protection from things like intellectual property. Developing an effective strategy relies on understanding your main risks, establishing effective monitoring and having the right team of experts on hand to integrate security measures throughout the business. Managing risk goes a long way towards helping you prepare and shore up your defences. Regular threat intelligence updates can provide an analysis of the biggest current or future risks to your organisation. Cyber security has to constantly evolve in order to match the volatility of attack methods and escalating regulations as the topic gains more mainstream traction. If you operate in the EU, you should be preparing to meet the standard of the General Data Protection Regulation (GDPR) that comes into effect in May 2018. 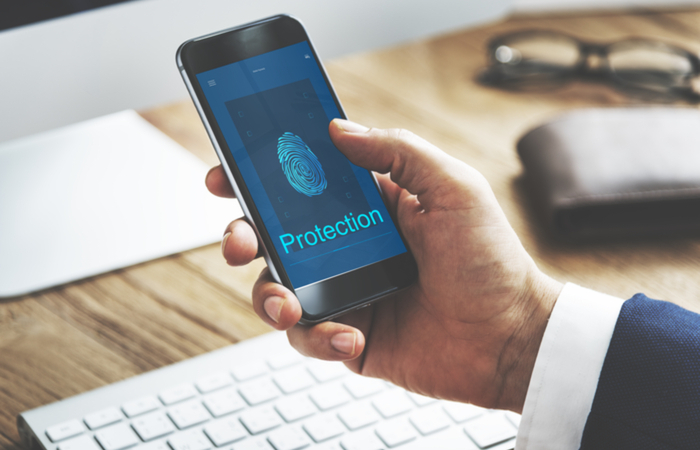 Devices and equipment, like mobiles, laptops and tablets, acquired through an external source may come with their own set of security issues or compatibility concerns. 'Patching' the vulnerabilities in these devices by adapting their existing software for your cyber security defences can solve a lot of these issues. Software producers will also release updates to fix identified flaws, many of which can be installed automatically by adjusting the program setting to allow this. A mobile workforce poses issues in terms of external network data access. Taking digital information off-site can result in access to internal systems being granted through less-secure networks. Restricting the amount of data that is accessed through public wi-fi networks or unknown computer systems will strengthen your security. Integrating endpoint security management (which requires all off-site devices to meet certain criteria), into company policy will allow for easier risk management. Protective monitoring will also help identify internal risk factors like users who may need to take further precautions. The simplest way to defend against cyber attacks is to have a sturdy boundary firewall repelling online hacks and high-quality malware protection to keep out foreign programs. Firewalls, internet gateways and comparable network mechanisms all ensure that secure data cannot be accessed via the internet or through unauthorised means. Malware protection software defends against viruses, digital worms and malicious spyware that can be unwittingly downloaded from emails, websites or data sharing platforms. Are you concerned about cyber security? Tell us in the comments below.